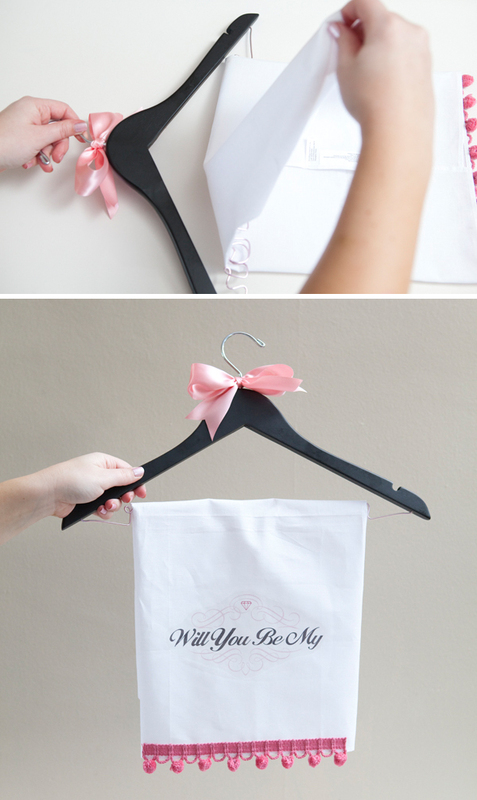 Darling DIY will you be my bridesmaid hanger gift! 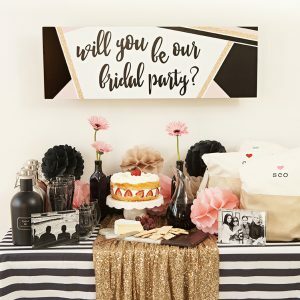 I am thrilled to share today’s DIY with you!!!! 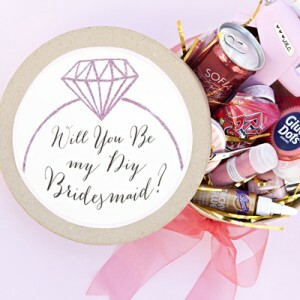 It is my second ‘Will you be my Bridesmaid‘ project and I am obsessed! 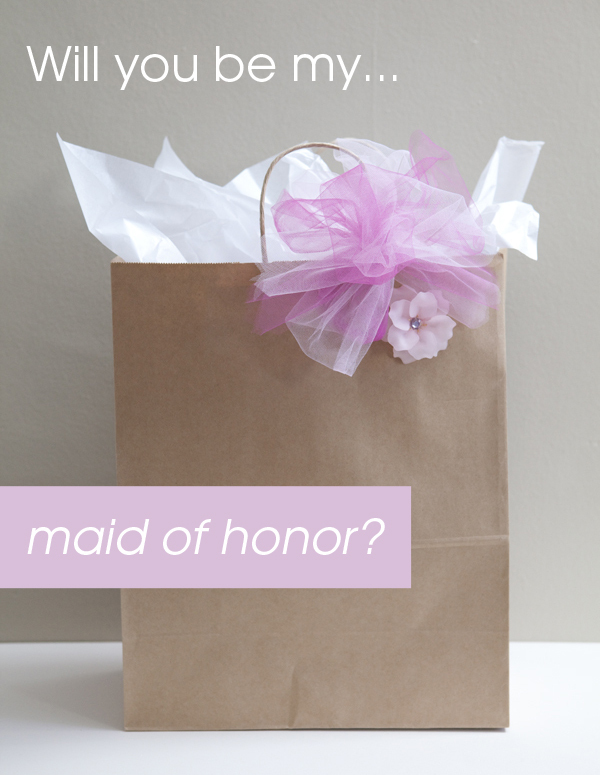 Have you decided on how to ask your favorite girls to be your bridesmaids and maid of honor? 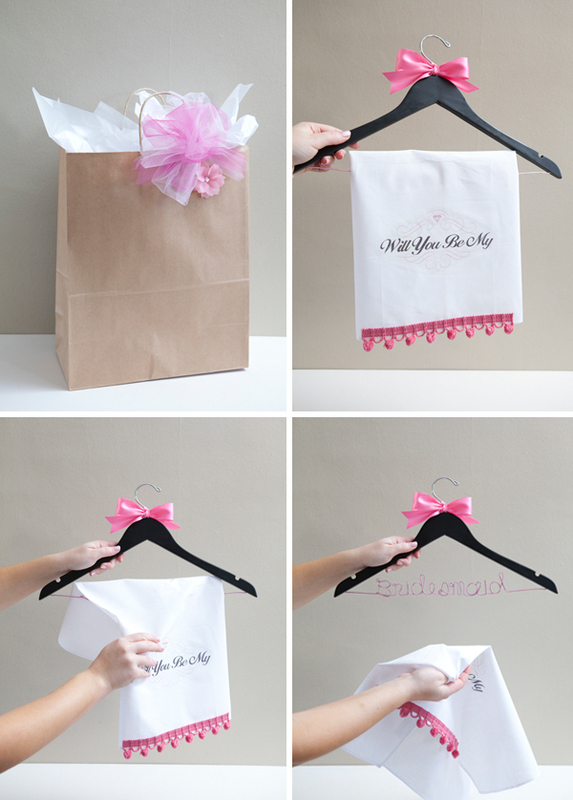 This adorable idea is so special and will be such a great keepsake for your best friends… not to mention how perfect it will be to shoot all their dresses hanging on these special hangers on your wedding day! Many, many thanks to Jen and Lindsey of Two Broads Design for these beautiful hangers… which starting tomorrow will be up for a giveaway! 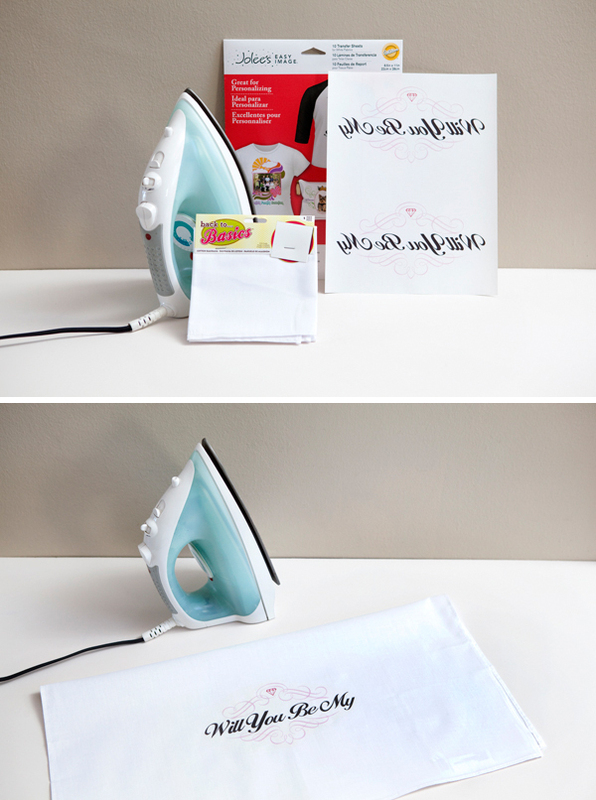 Supplies: Iron-on transfer sheets, an iron, pdf. 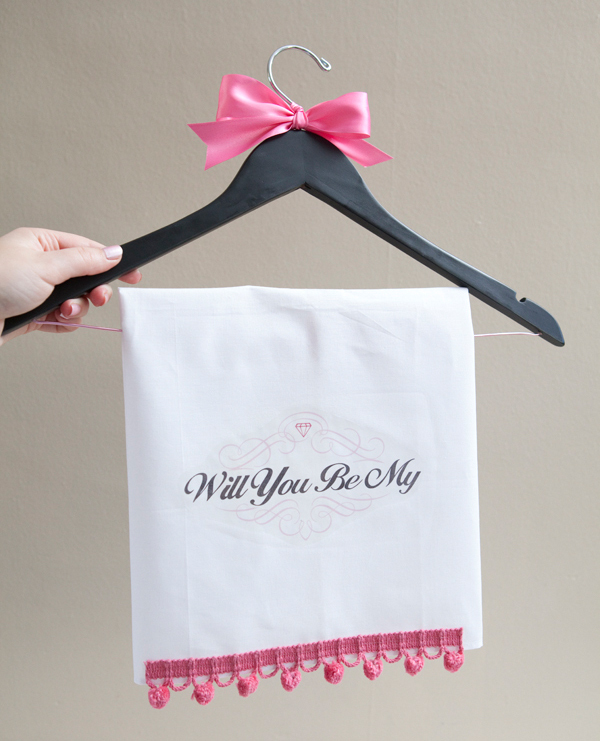 of ‘will you be my’ design, basic bandana (one for each girl), fabric-tac glue, scissors, parchment paper, cute trim, personalized adorable hangers, and wrapping supplies. Cut out and iron the cute design onto the lower middle area of your bandana. 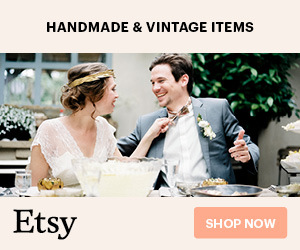 I choose these bandana’s because they are nicely hemmed small pieces of material that were under $2.00, but you can use absolutely any fabric you want! I’m not giving directions for this step because every single iron-on transfer company has different directions, follow the directions on your package. Make sure when you print the design it is a ‘mirror-image’, so that when ironed on you can actually read it. If your printer doesn’t have a ‘mirror-imgae’ feature, below I have provided both versions of the design – two per sheet. 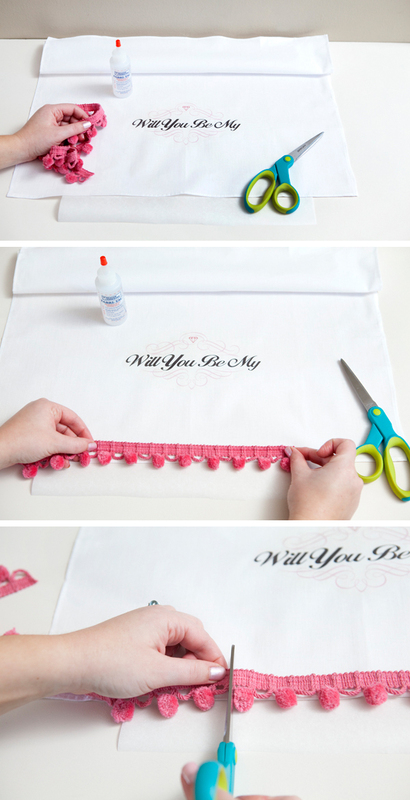 ‘Will You Be My’ pdf. Once your design is ironed on, measure and cut a length of your choice trim about an inch past each side of the design. 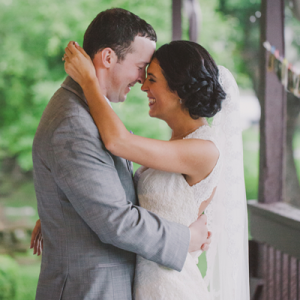 My pink pom-pom trim is from JoAnn’s Fabrics. Place a piece of parchment paper behind the bandana and using the fabric-tac glue (which is very sticky!) carefully add a bead of glue to the back side of your trim. Then adhere to the bottom of the bandana. The bandana material is really thin and the fabric-tac will seep through it, if left on a counter or magazine it will stick… so take caution and use the parchment paper – or wax paper. 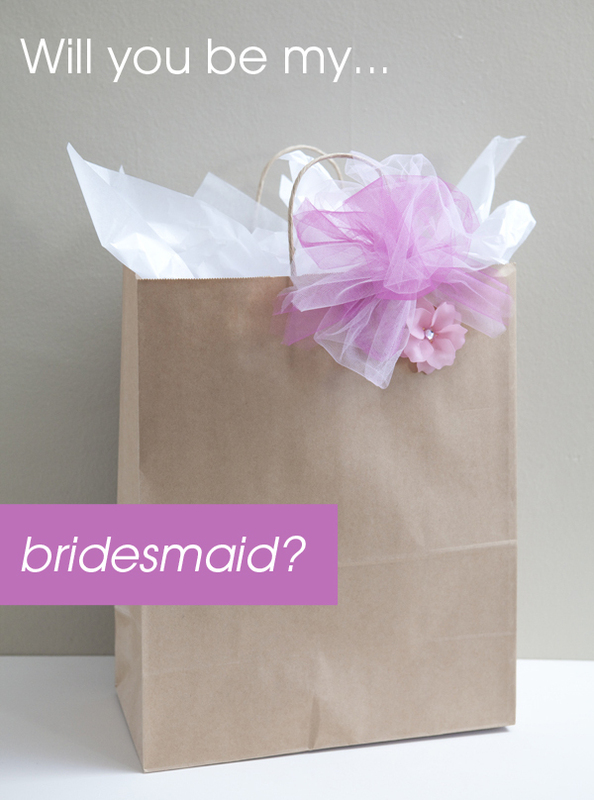 Now with the ‘bridesmaid’ word facing the design side, hang your bandana on the hanger. Voila! Adorable!!! Adjust the bandana to cover all the lettering. 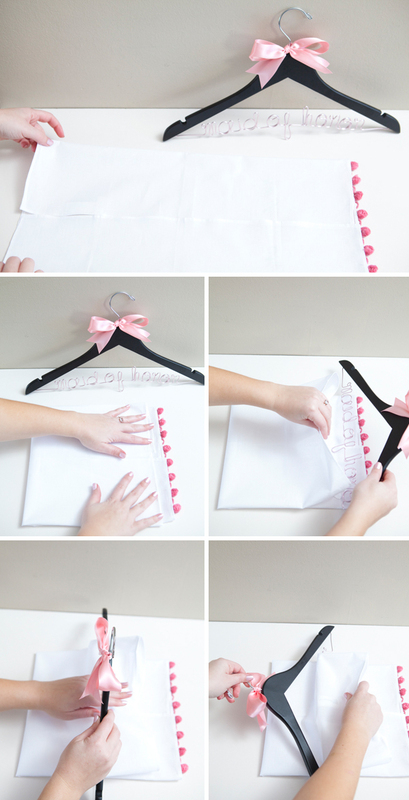 Now for the maid of honor… same thing, fold in thirds and then in half. Make sure that the word is facing the design so that your friend can actually read it! 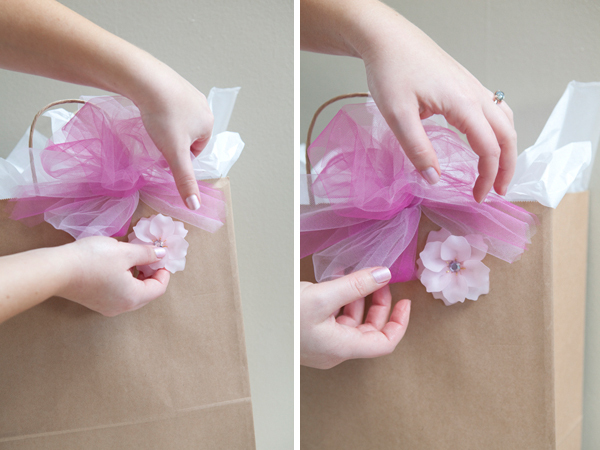 Wrap it up with some tissue paper… and place in a nice bag. 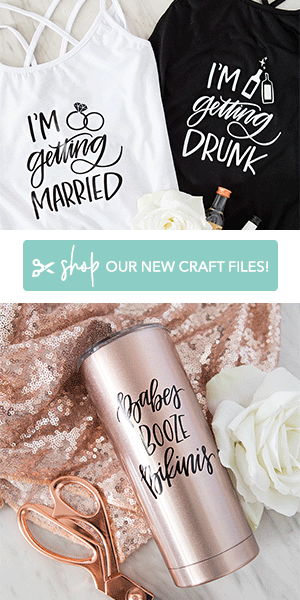 Next, decorate as you choose! I kept my embellishments color coordinated, so that visually I would know whose gift was whose. 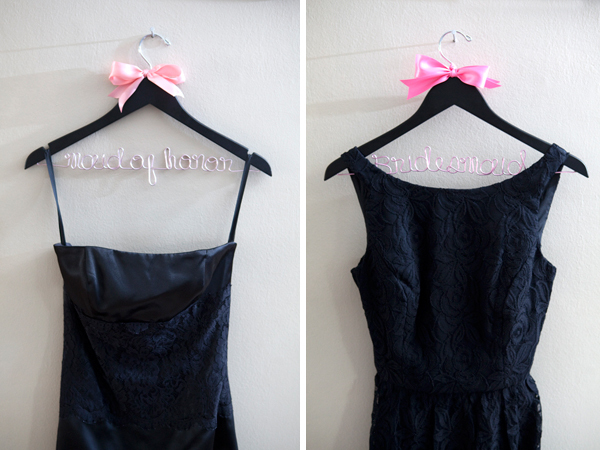 On your wedding day, hang all the girls dresses on their special hangers – and shoot! Precious. 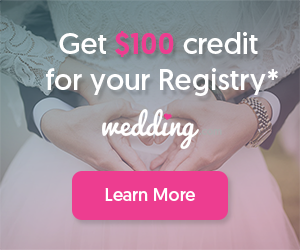 What a special keepsake and memory for your besties! 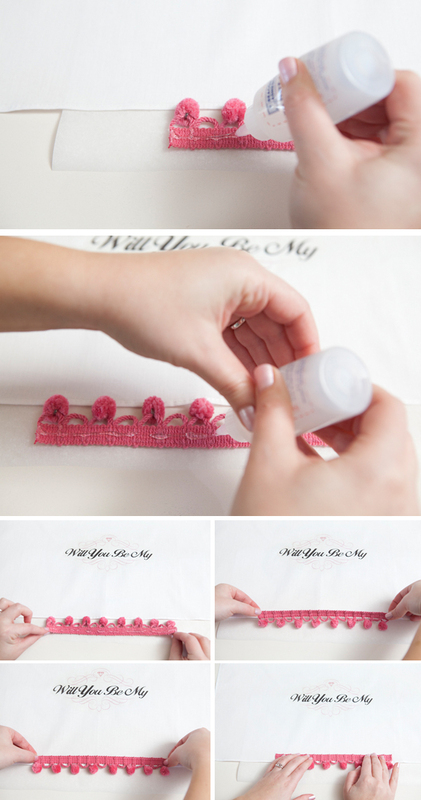 Reblogged this on desiredassistanceweddings and commented: Such a cute idea! A little late to the party but so very cute!